Alphabet Inc.’s Google on Tuesday said it filed an appeal of the European Union’s €4.34 billion ($4.97 billion) antitrust fine for allegedly abusing the dominance of its Android operating system for mobile phones. 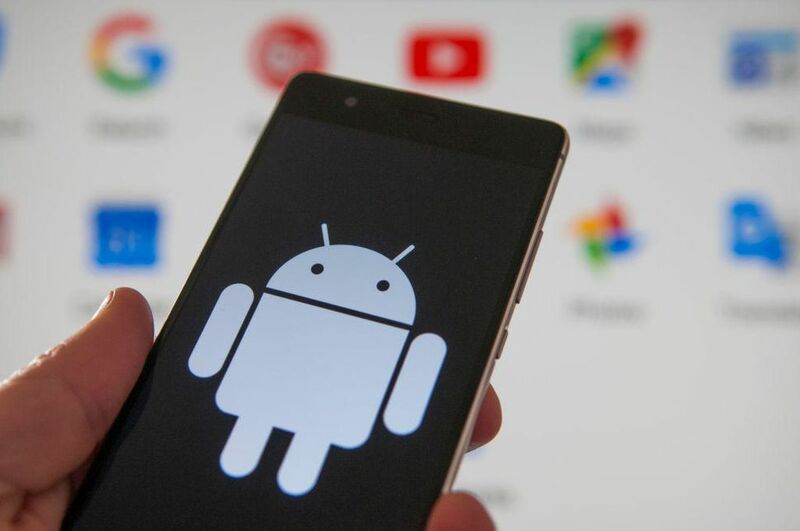 Google’s India-born CEO Sundar Pichai, in a blogpost defended the popular mobile OS saying it was because of Android that there are now more than 24,000 devices, available across price points from over 1,300 different brands, including many European phone makers. Google said in the email “We are now appealing the commission’s Android decision to the ordinary European court of justice.” It had previously said it would appeal to Luxembourg’s second European high court. The complex case took years to investigate before a decision was made. A final appeal could go to the European Union’s Supreme.